Home>Why choose a local emergency electrician? As humans, we often take things for granted, especially if we are used to constantly relying on them. Working electricity certainly fits into this category. In our power hungry world we use electricity for everything: we cook our food with it, stay warm, and get cool with it. We rely on it for light, we entertain ourselves with it and we even depend on it to find work. So, when something goes wrong with our electricity it can throw a huge spanner in the works. There’s nothing worse than coming home to find that all the power in your house is out. Or to turn on your kettle for a cup of tea only to see that your electrical sockets are sparking. If your safety switches are tripping, it can be a very stressful situation. These are just some of the scenarios electricians like Briggs attend to every day. You can’t control when things are going to go wrong with the electrics in your house. That’s why it’s so important to know a local emergency electrician you can rely on, time and time again for all your electrical needs. Need an emergency electrician in Melbourne for rapid service, any time of the day or night? Call Briggs’ licensed and qualified pros! 1300 300 222. For less urgent matters, lodge a job online. Why choose a local emergency electrician? We’ll tell you four reasons why! A local electrician is a part of your community and that means they are never far away! When something goes wrong in your house, especially when it’s an emergency, you want your electrician to get on site as soon as possible. A local electrician will be at your house and sorting out the problem as fast as humanly possible. They are a local and that means they are already know where to go. The sooner your electrician arrives on site, the sooner they can eliminate any problems and make your house safe for you and your family. 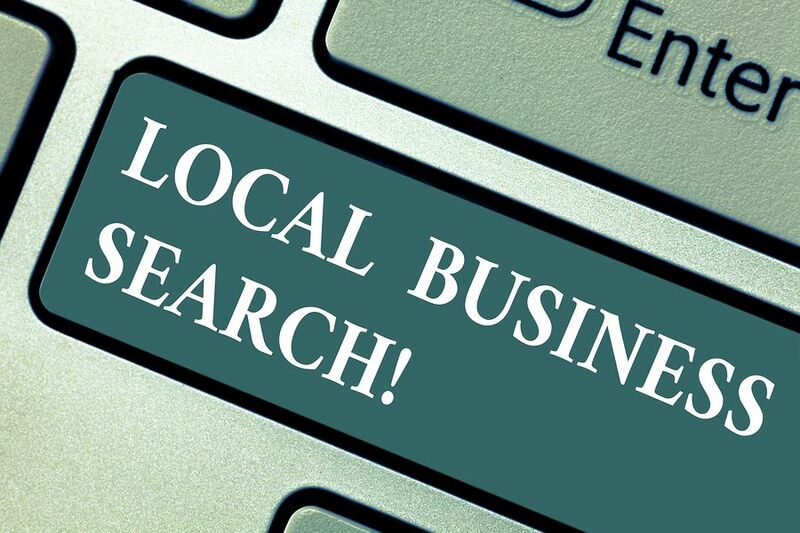 A local family owned business wants to prove to you, and the broader community, that they are the best and most reliable service available to you. That means you know you can rely on them because they are committed to creating a positive image for their company that the community trusts. They rely on you to deliver word-of-mouth recommendations, and do whatever possible to ensure when you tell a friend about the local electrician you had come out to your house last night, you’re sharing a positive experience. When you call a local electrician in an emergency situation, they are going to make you a priority. A local business wants to ensure that their community is safe and well provided for. So, you can be confident in their ability to arrive on time and with the expertise required to fix any problem you may be having. When you know you can rely on a local electrician like Briggs Electrical, you’ll create a rapport with them. That means that when something unexpected happens in your home, you’ll call the emergency electrician you already have a rapport with. The bonus is that if you create a relationship with a local electrician, when you call them in an emergency they will have past knowledge and even some experience with your home’s electrical system. Choosing the same electrician time and time again allows them to build up a history of your home and its electrical problems. You might have called an electrician to fix your wiring or check on your flickering lights in the past. This means that from the moment they get the latest call, they’ll have an idea of your history and enter your home armed with more knowledge than a new electrician. 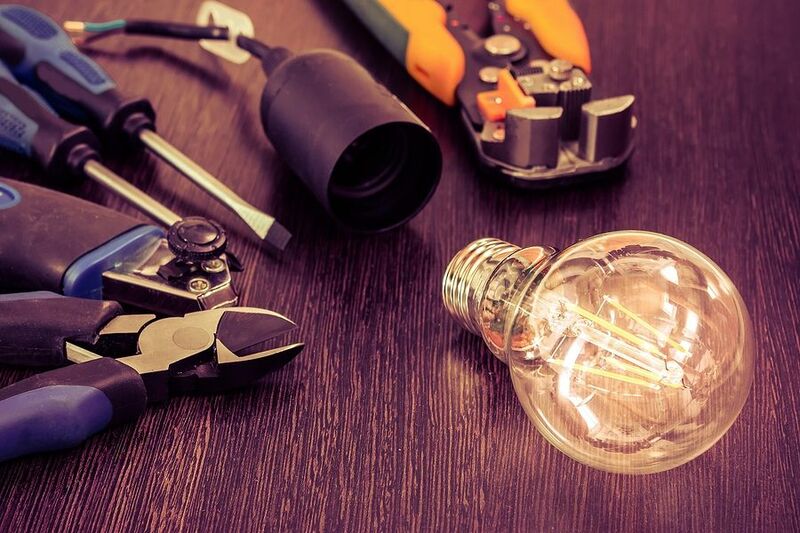 If they’ve worked for you before, your local electrician will know what kind of wiring you have, whether you have a fuse panel or a circuit breaker, and many other intricacies of your home. Briggs Electrical doesn’t only care about you and your home; we care about the entire community. That’s why we endeavour to keep the environment – your community’s environment – clean by recycling as much waste as they can. Not only do Briggs keep your backyard clean, they give back to the community by using the proceeds from recycling to fund charities important to locals. All money from recycling projects (including cardboard and boxes, scrap cabling, old whitegoods, and most ferrous metals) is donated to the Royal Children’s Hospital. Briggs Electrical has been providing electrical services to commercial, residential and industrial sites for more than 10 years. Not only is our friendly team completely qualified, they are fully insured and licenced, offering you complete peace-of-mind for each job our team attend to. You can trust that the team at Briggs knows exactly what to do, no matter the situation. The testimonials on our website are from real customers just like you, who rely on Briggs for our reliability, professionalism, and expertise. If you want the team at Briggs Electrical to take care of all your electrical needs, you can lodge a job with us online today! Need an emergency electrician right now? Call us 24/7 for rapid-response electrical services: 1300 300 222.